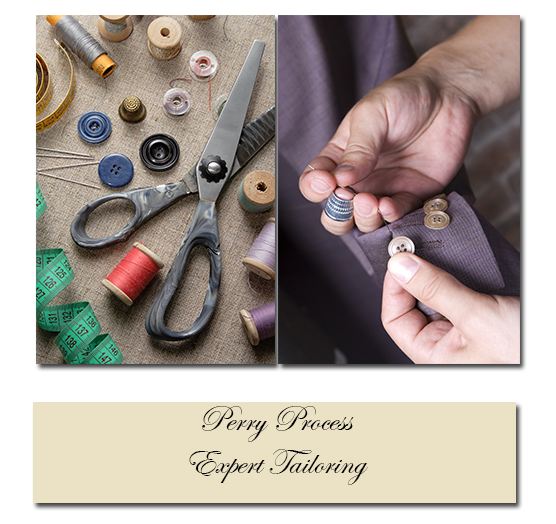 At Perry Process Cleaners our expert tailors can easily take an off the rack garment and create a custom fitted garment that will fit you perfectly. Our Tailors are highly trained and have spent many years perfecting their tailoring skills. So weather your have a vintage coat or wedding gown or would like to update your look we can make your vision a reality.